With few years experience in sailing photography - from olympic to maxi yacht classes, I've learned that sailing is not exclusively a technical feature on how fast one can complete the race course, it's more than that. It's art combined with physical laws allowing one picking the tactic upon it's abilities and weather conditions. It's a combination of feelings going into extremes, it's team work and respect. Geographical & architectural landmarks and weather circumstances encountered "en route" can give our story a personalized touch. 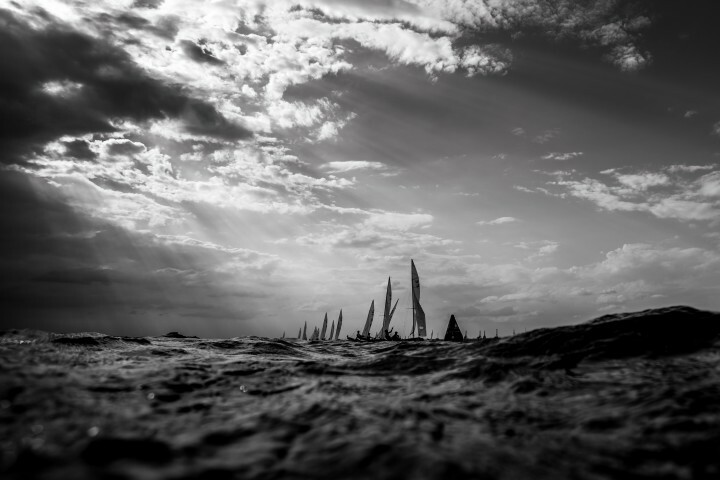 Therefore sailing photography remains my favourite amongst all water-sports.